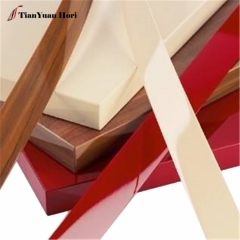 PVC high Gloss Edge Bandings are finished by coating a layer of high gross uv ink,the products surface reflects a mirror effect,rich in color. 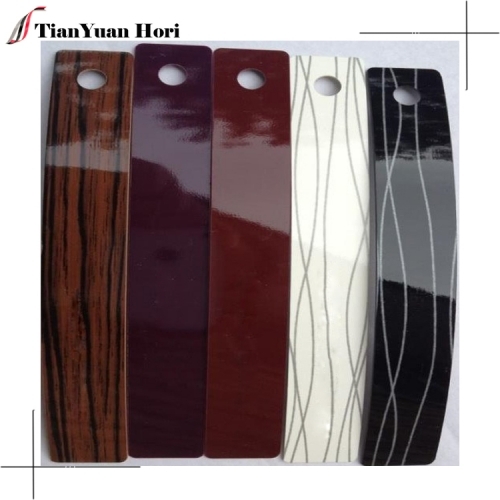 Color Solid color, Wood grain Color. We can also develop your customized designs and colors. 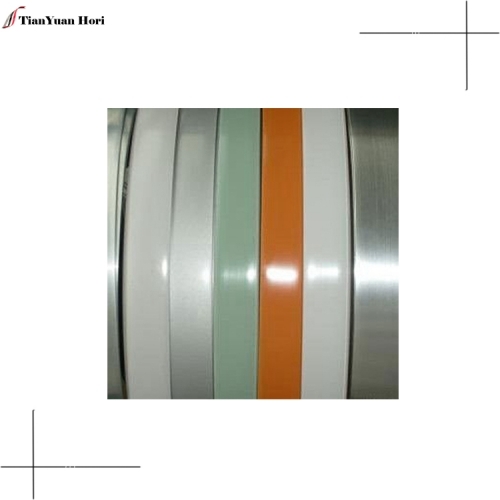 Usage It is used for furniture,office furniture, wooden doors, cabinets etc. 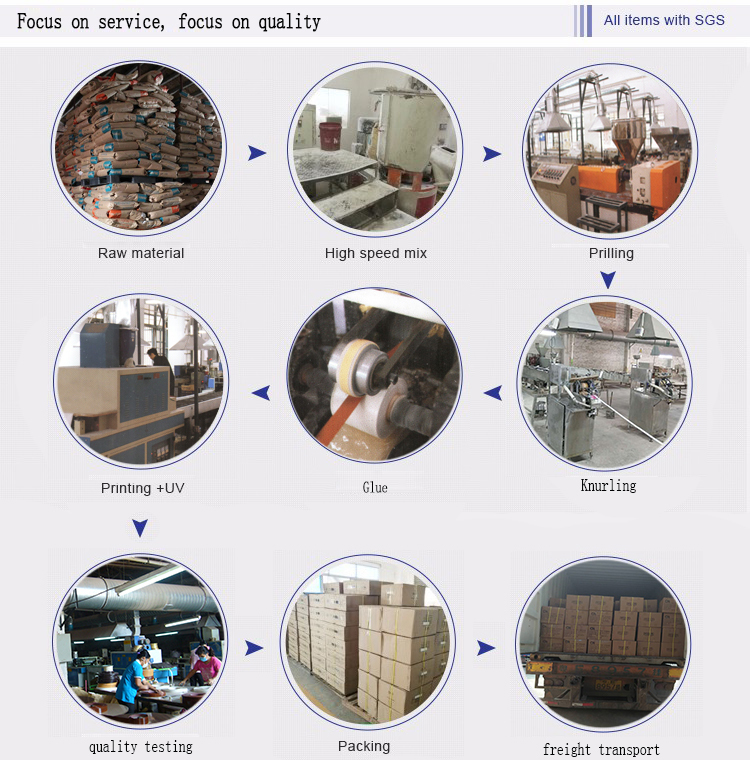 Supply Capacity 300,000 meters per day, on-time delivery is guaranteed. 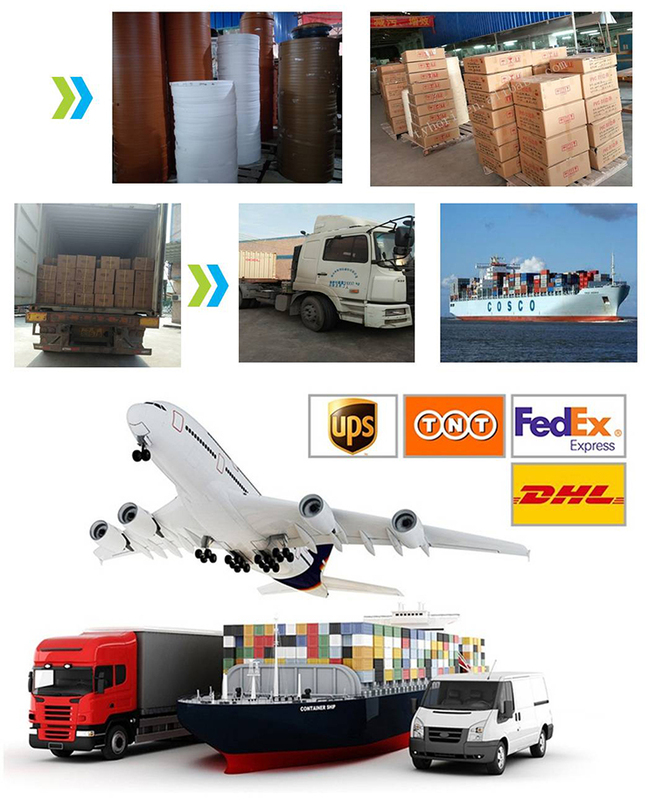 Delivery Time 1-2 weeks after receipt of 30% advance payment. 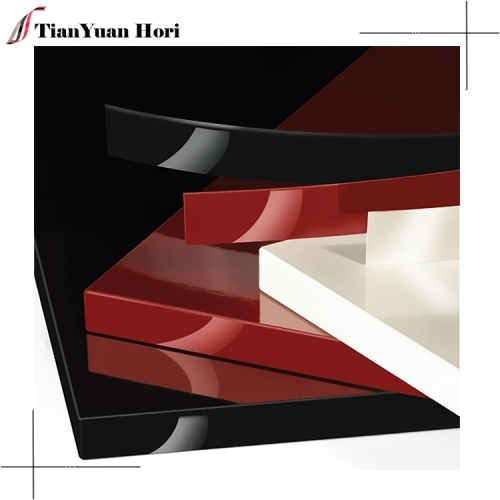 Features The product is made from PVC resin of the highly recognized brands. 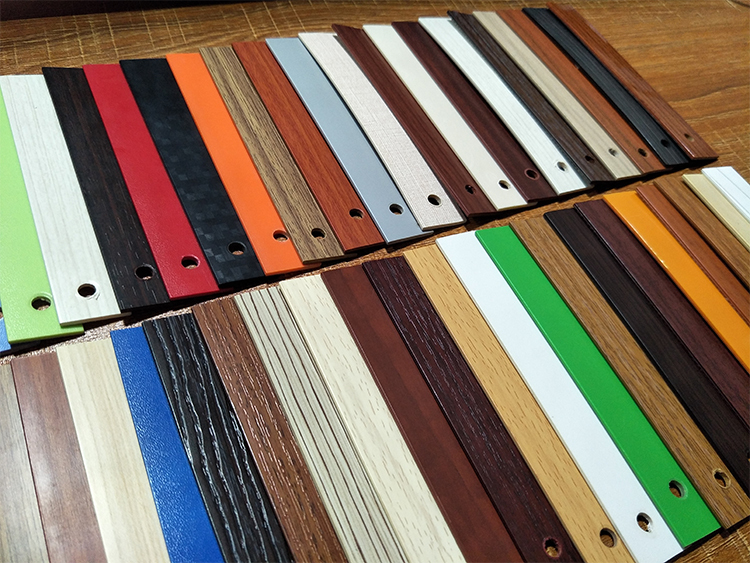 We have more than one thousand different colors and wood grain designs available to help you achieve different styles and coordinate different colors of your products. We are also capable of matching your required designs and colors according to the samples provided. 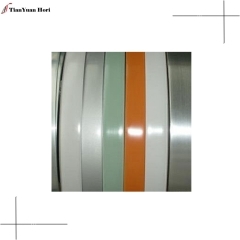 The product is characterized by high wear resistance, color remaining the same as surface after trimming and polishing, and strong bonding strength. 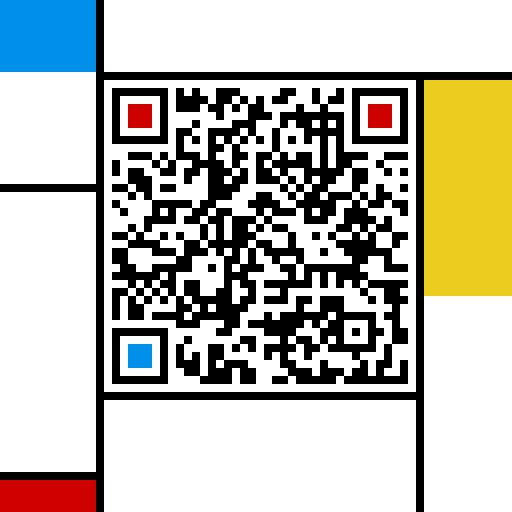 A: Yes. 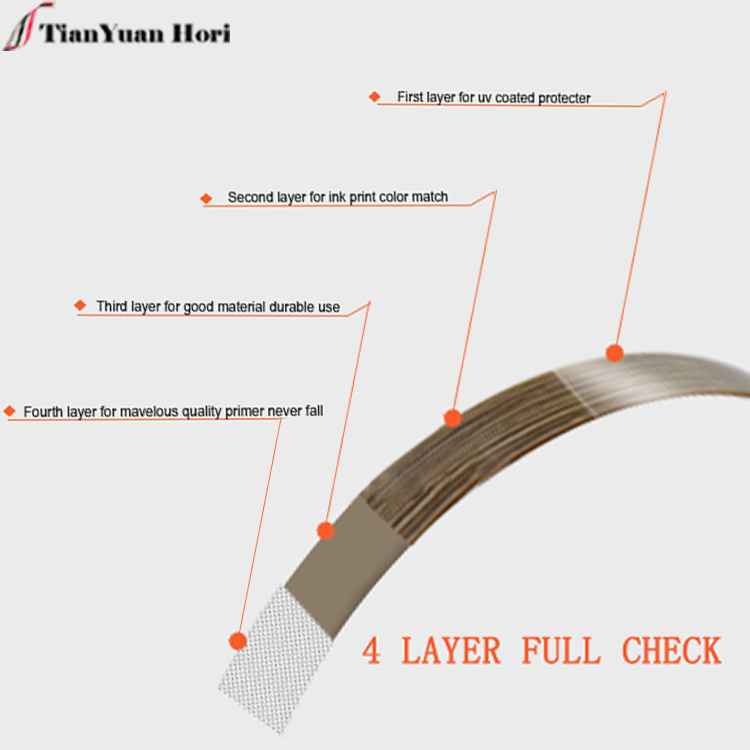 We are a professional manufacturer. 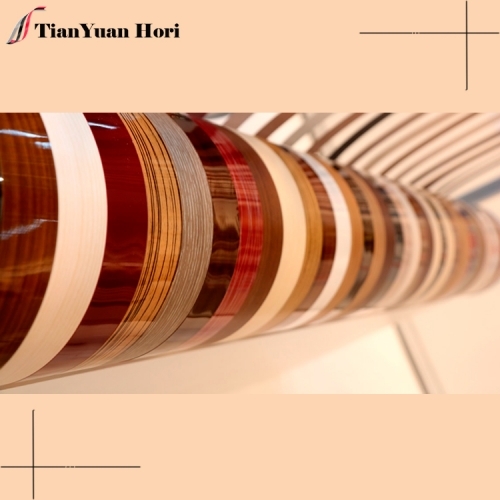 The factory is located in Foshan. 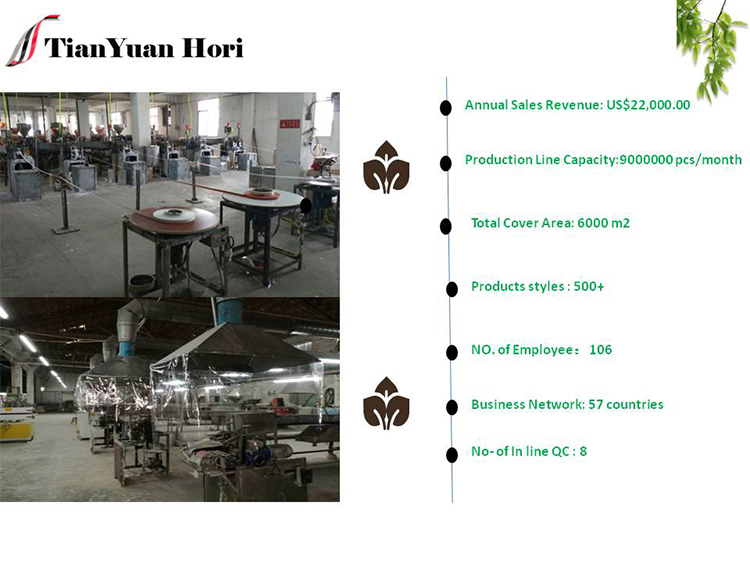 There are 120 production workers, 8 quality inspection personnel in our factory. A:We start production after deposit payment confirmed, about 3 days can finish 1 container. 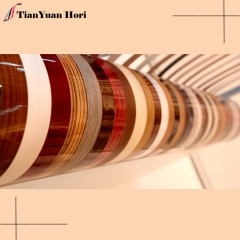 A:We have SGS test report ,ISO9001, FSC, CNAS certificate.